Braids are the perfect hairstyle for any occasion. There are a lot of different kinds of braids, and it’s easy to dress them up or down. 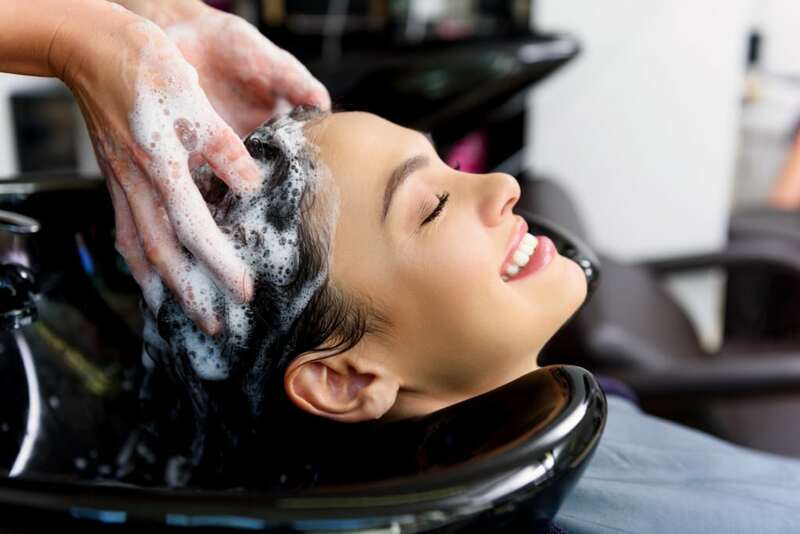 It is the perfect style to get your hair out of your way. I work them into different updos to keep my hair under control on a humid day, or when I’m working out. But they can be a little tedious when you always do a standard braid or french braid. Don’t get me wrong; I love these classic braids! But there is an easy variation you could try! 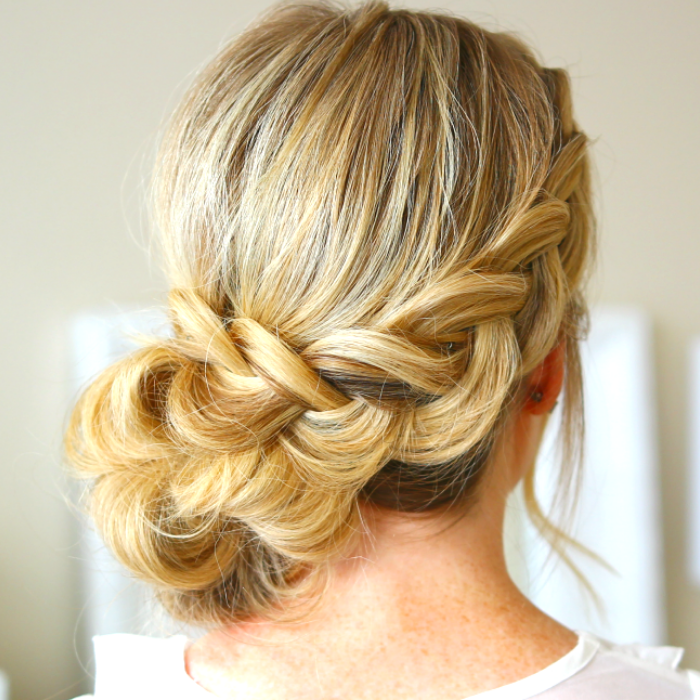 The Dutch braid is a similar idea, but it can be such a cute new cute look. The Dutch braid has been gaining popularity because of the Kardashians. They wear their hair in double dutch braids all the time. Honestly, they brought braided pigtails back into the spotlight. As far as braids go, they are easy, straightforward and you can learn how to do dutch braids yourself! If you know how to do french braids, it should be easy for you! So I want to give you all the details for the different styles you can try and how to do dutch braids at home! A dutch braid is an inverse of the french braid. Instead of it looking like the points of the braids are pointed down, they point up to the top of your head. It is the same style, the execution of the braid is just slightly different. So this braid will still hold up when you’re working out. You can also add it to any hairstyle in the same way you would add a french braid. 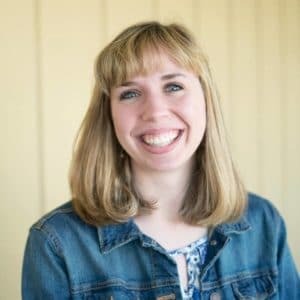 So overall, the Dutch braid is equally as versatile and the french braid, with a slightly different result! As I said, you can add a dutch braid to any hairstyle. If you know how to do hair and love braiding your own hair, this is a fun variation to try. 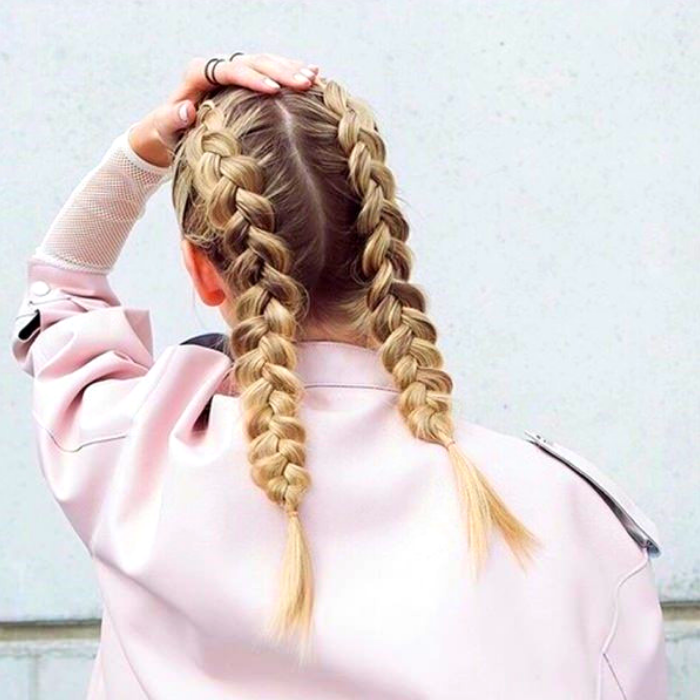 Dutch braid pigtails aren’t only for kids anymore. Pigtail braids are an incredibly cute hairstyle to add to any outfit! You can also add them to braid updo hairstyles. They would look great as little accent braids to a bun. A dutch braid crown would also make a gorgeous bridal hairstyle! The key to a fantastic hairstyle is playing around with it and not being afraid to get creative. That is by far my favorite part of doing my hair. Even if it doesn’t end up being exactly the way I imagined it, I just go with the flow! Sometimes it will turn out even better, and it will look more natural that way. Dutch braids are very simple. But if you’re more of a visual learner, it might be a good idea to watch a Dutch braid tutorial. Since it is such a simple style, it isn’t hard to explain. As I said before, it is an inverse of the french braid. Same idea and just as easy. 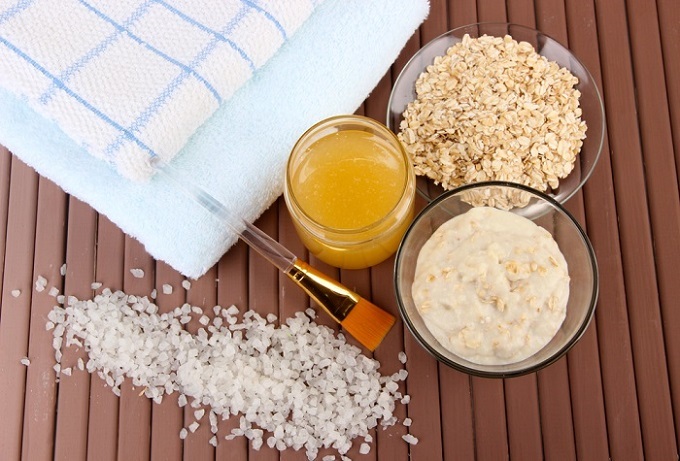 To start, you can add texture to your hair if it is too soft. When your hair is soft or fine, it might be hard to keep it from slipping it out of the braid. By adding light hold hairspray, texturizing spray, dry shampoo, or even sea salt spray, you can give your hair enough texture to stay in the braid! Spritz your hair and brush through to keep it from sticking together. When braiding or plaiting hair, start by taking a section from the top. Split that section into three strands, like you would for a french braid. Instead of crossing the sections over the top, you will cross them underneath. Starting with the right strand, cross it underneath the middle strand. Then you will take the left strand. Add a little more hair and cross that section underneath the middle strand as well. Go back to the left strand, add hair, and cross that under the middle strand. Continue until there is no more extra hair to add. Keep braiding the hair until you reach the end. 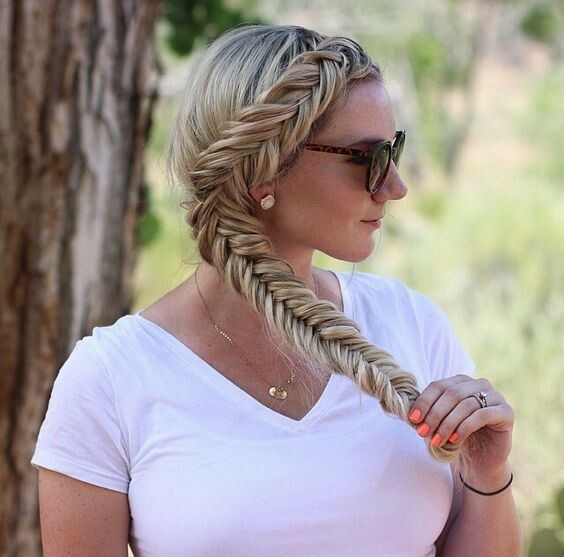 A dutch fishtail braid takes a little more time. But it is so stunning that it’s worth the time and effort! 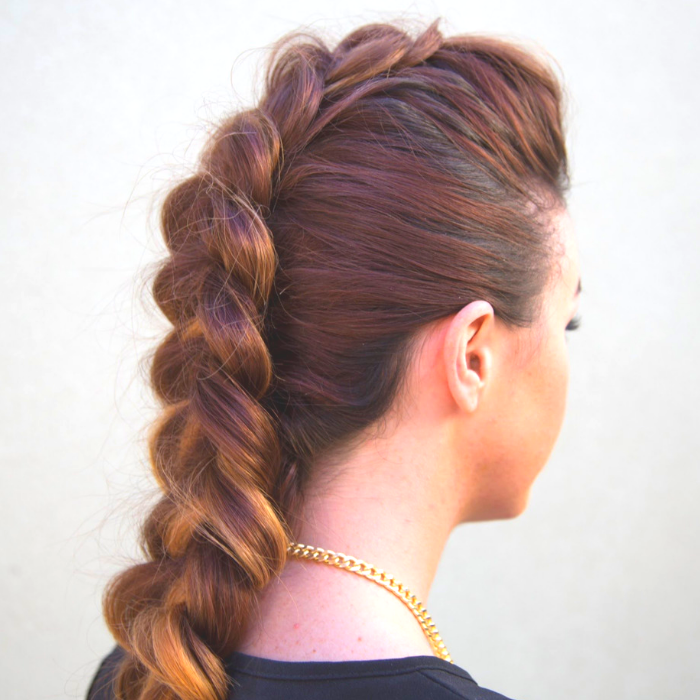 It is similar to a standard dutch braid, but you will only be working with two sections. It’s a long process because you will be working with a lot of small sections. While it might take a lot of time, learning how to braid your own hair into a dutch fishtail braid is easy! This tutorial is for making a single dutch fishtail braid. Start by taking a section of hair from the front of your head. Split the section in two. Take a tiny piece from the outside of the right section. Cross it under the section and add it to the left section. Take a small section from the left section, cross it under and add it to the right section. Then you can start adding in extra hair. Take a small section from the outside of the right section and cross it under, adding it to the left section. Then take a small section from the front of your head on the side you just took a strand from. (In this case the right.) Cross it under again and add it to the left side. This step is similar to a french braid. Continue step 4 on both sides until you run out of hair. Then continue adding small pieces to either side until you reach the end. You could do the same thing as dutch fishtail pigtails or as a side braid. I have even started at the top and done a dutch fishtail braid as a front braid. By fishtail braiding a small section you could add it as an accent braid in a gorgeous updo! 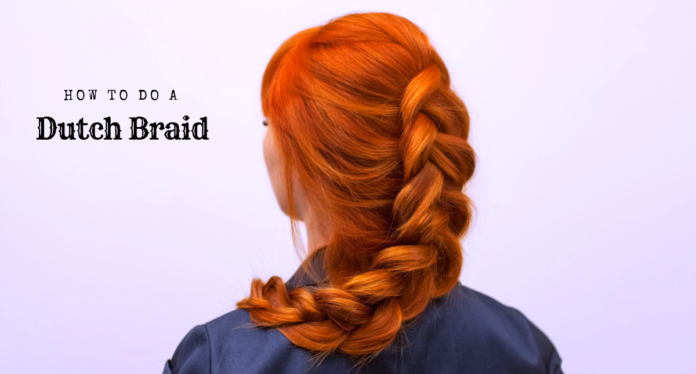 A dutch braid is easier than you might think. It is literally an inverse of the french braid. The Dutch braid is one of the easy braids for long hair. It can be one of the easy braids for short hair too, but you might need to focus on only a portion. You could braid the top of your hair and leave the bottom half down! There are so many great styles that braids can be incorporated into. All you need is a little practice and even more creativity. No matter what hairstyle you try, it will look good. You don’t have to stick to the same hairstyle as everyone else! 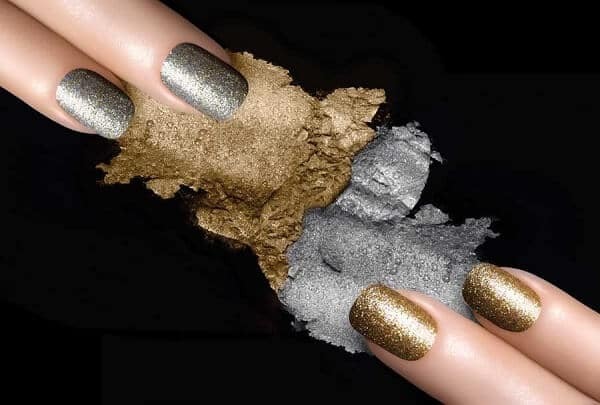 Set your own style and have fun with it! I hope you like this simple dutch braid tutorial and give it a try!